Myanmar is an important producer of pulses, beans and oilseeds. It is a market leader for sesame seed and one of the biggest players for (in particular black) mung beans. The country has a strong potential to become a significant source for Dutch and European buyers. Research by ProFound, done for CBI/RVO, shows that Dutch importers are quite interested to start working in Myanmar. However, there are strong concerns in terms of quality, in particular concerning food safety and traceability. Buyers are also concerned about CSR compliance. 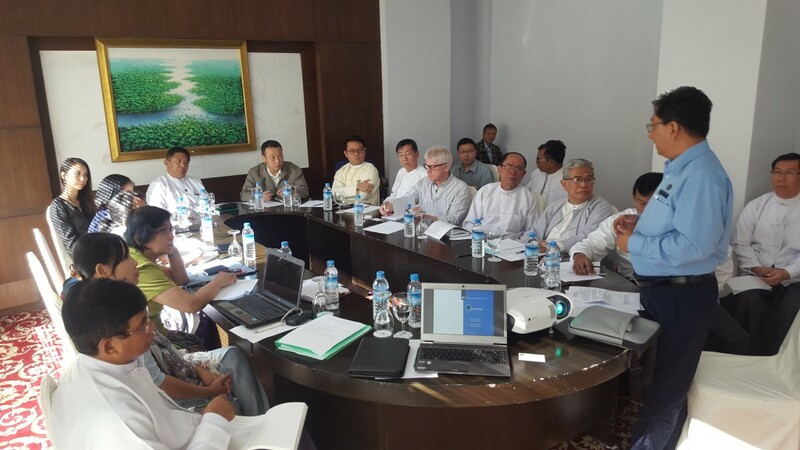 ProFound’s director Bert-Jan Ottens visited Myanmar in January 2016, to determine key bottlenecks and define solutions and priorities with the sector stakeholders: associations, business leaders, certifiers and laboratories, public sector officials and donors. The mission was concluded by a round-table discussion where strategic actions were agreed and put into a framework to assign responsibilities to different stakeholders. In the coming weeks ProFound will help CBI/RVO (and its partner ITC) to design an effective programme for the sector and link it to other initiatives in Myanmar by donors and national ministries. ProFound has also presented the initial results to Dutch companies organized through MVO and The Netherlands Oils and Fats Industry Association. MVO, together with RVO (The Netherlands Enterprise Agency), is planning a buyer mission to Myanmar to link the Dutch companies to the sector players in Myanmar.